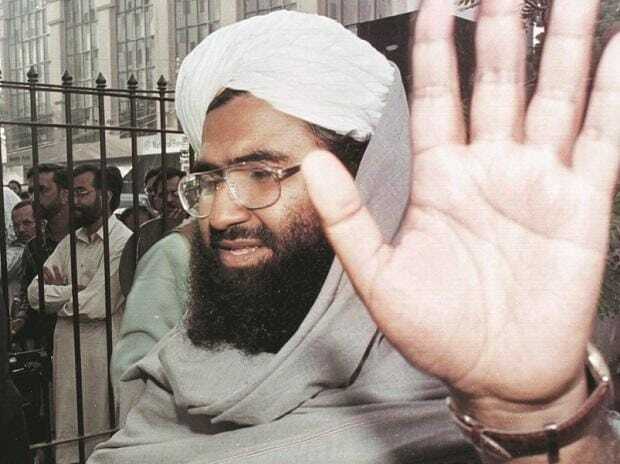 China on Monday claimed that "positive progress" has been made to resolve the issue of designating Pakistan-based JeM chief Masood Azhar as a global terrorist by the UN and accused the US of scuttling its efforts by taking the matter directly to the Security Council. China criticised the US move for directly taking the issue of listing Azhar as global terrorists to UN Security Council after Beijing put a technical hold on the US, UK and French resolution earlier to declare him as a global terrorist in the UN's 1267 committee dealing with counter-terrorism issues. China has so far blocked the move four times in recent years. It recently blocked the US, UK and France resolution in the counter terrorism 1267 committee with "technical hold" saying that it provides time and space for the relevant parties to hold talks after the Pulwama terrorist attack. "We believe under the current circumstances forcing a draft resolution at the Security Council is not a constructive move and set a bad example, Geng said. Lashing out at the US for taking the Azhar issue to the UNSC from the 1267 Committee which also functioned under UNSC framework, Geng claimed support from a majority of UNSC members to China's stand that the issue should be resolved by the 1267 Committee. We hope various parties will meet each other halfway and continue to properly solve this issue under the 1267 Committee framework. Last Friday, UNSC members exchanged views on the US proposed draft resolution. The majority believes that efforts should be made to solve the issues under the 1267 Committee framework," he said. They are not in favour of forcing the draft resolution. China has been working with various parties and is making progress. The US knows that very well and yet, it insists on pushing the Security Council to adopt the draft resolution," he said. This cannot be justified and is not in accordance with the rules and practices of the Security Council. It is setting a bad example that will only complicate the matter. It is also not conducive for peace and stability in South Asia. China is opposed to this," he said. It is setting a bad example that will only complicate the matter. It is also not conducive for peace and stability in South Asia. The General Elections is the domestic affair of India. We do not comment on that," he said.